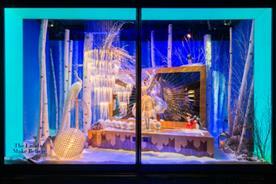 Why has Selfridges opened its Christmas shop 142 days early? 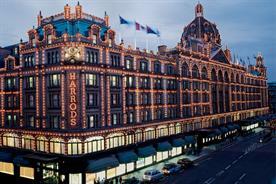 Selfridges raised a few eyebrows with its decision to open a Christmas store in high summer. 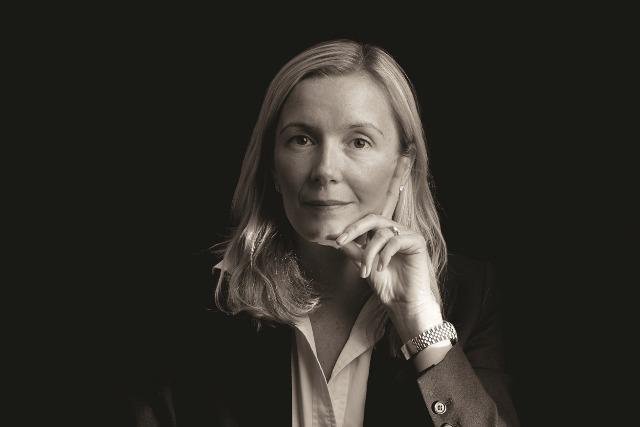 Sarah Todd, UK CEO at Geometry Global, examines why the retailer is feeling festive so early in the year. In what seems to be a clear PR stunt from the experts in the industry, Selfridges is claiming to be the first retailer in the world to have opened its Christmas shop (Harrods opens its seasonal store in September). While many will be sceptical of launching the occasion in summer, is there more savvy reason behind Selfridges’ decision? Christmas is the number-one most important time of year for retailers to engage consumers and secure sales at the till or online. It is no surprise that a brand will look at trying to grab market share early, following the change in shopper habits and the trends we witnessed last year, such as the growth in pre-planning - securing the ‘must have items’ so as not to disappoint. 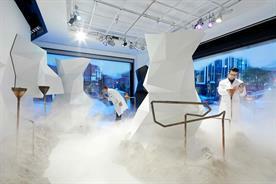 By opening the shop early, Selfridges aims to reshape the purchase journey. Retailers must also consider the continued prevalence of commuter commerce - shopping on the go via technology and holding back for last minute sales for ‘need to buy’ gifts. Brands and retailers which have tended to ‘own’ Christmas - think John Lewis, M&S, Boots, Amazon - are being challenged by Selfridges, which is clearly positioning itself as a destination retailer for the occasion and making a bid for pre-sale share. By opening the shop early, Selfridges aims to reshape the purchase journey, allowing organised customers to plan ahead and also sow the seeds of ‘buy early’ in the minds of those who are not so organised. Interestingly, the store also tapped into the height of the summer tourist trade, with visitors no doubt looking to buy souvenirs to extend their summer holiday memories into the Christmas season. Bricks and mortar retailers continue to be squeezed by new competition in media channels with developments in apps like PowaTag, which allows people to buy items anywhere as they see and want them. The role of the store is becoming experience and inspiration lead, but also securing impulse and higher ticket/risk purchases. Launching the shop so early allows Selfridges to lead the Christmas hype, creating a level of customer demand and showcasing the latest ‘must have’ items. While customers may not purchase right away, the opportunity to reserve products which are likely to sell-out secures custom. 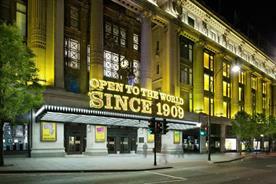 However, this move by Selfridges may not engage those who are looking for a deal. Last year, in response to low high street footfall in the lead up to Christmas, retailers started an intensive sale period. PwC figures showed two thirds of retailers offered sales or promotions during December. The British Retail Consortium figures supported this, showing a steady decline in high street footfall in the weeks leading up to Christmas Day and a big peak on Boxing Day. Last year’s experience and the potential challenges facing retailers in 2014 highlight the importance of securing market share, especially for an renowned bricks and mortar store such as Selfridges. With this in mind, it is hardly surprising that Selfridges is looking for ways to engage key groups of customers early on and drive purchasing in the run up to the Christmas period.